Two nights in the Best Western West Towne Suites in Madison , WI and includes a meet-n-greet orientation with beverages and snacks. Bike trail pass are NOT included. Extra fee for no roommate, that is, to have a single room at the hotel. After a Friday evening meet-n-greet orientation with beverages and snacks, the Saturday ride will focus on the Badger State Trail (un-paved) which travels 40 miles between Madison and the Wisconsin-Illinois border while traversing farmlands, woods, rolling hills, scenic meadows, remnant prairies, ravines, glacial topography and several small communities. (Riders can choose their own round trip distance with the group dividing into moderate & slower paced riders.) Trail highlight includes the 1,200-foot long, curved Stewart Tunnel. Flashlights and jackets are recommended as the tunnel is dark and cool and water from springs above can trickle onto the trail. Bikers should walk bikes through the tunnel. Saturday evening we’ll take advantage of Madison’s great food & beverage offerings. On Sunday will bike into Madison for brunch and lots of other biking and sight-seeing opportunities. NOTE: The number of registrants for this event is limited to 20. However, we are happy to include any Meet-Up folks who wish to join us on the rides. 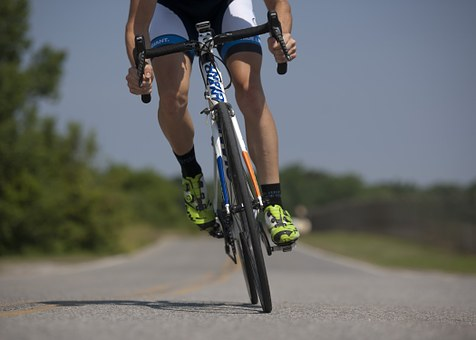 Biking Itinerary Information: Click here. Badger Trail Website: Click here.